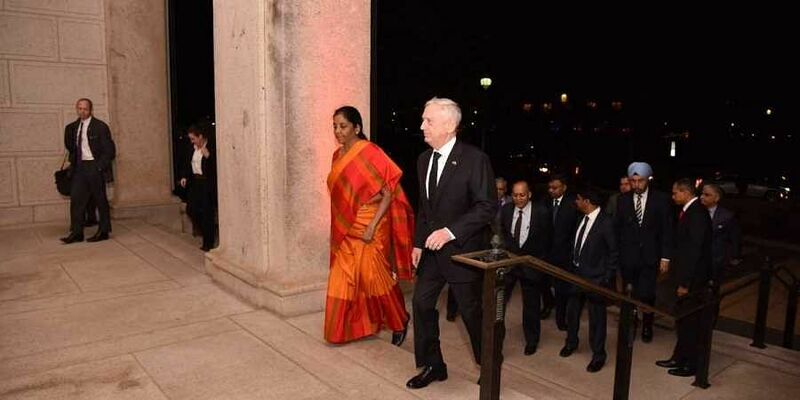 WASHINGTON: Commencing her five-day official visit to the United States, Union Defence Minister Nirmala Sitharaman Monday asserted that New Delhi sees the US as an important partner in the field of defence. "A strong foundation has been laid for the India-US defence relationship over the years. India sees the US as an important partner in defence," Sitharaman said, adding that the two countries have good military to military cooperation, defence consultations, scientific collaborations and co-production and co-development and industry collaboration. Very much investigative in your mission.